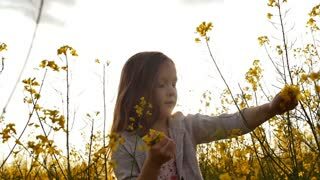 Search Results for "picking flowers"
A little girl picking flowers in the field on a sunny day. Picking up all snowdrops close up 4K. 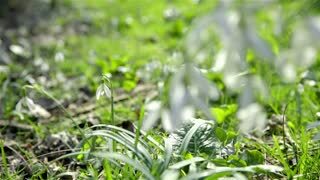 Hand picks up snowdrops from green lawn while tuft of flowers in front. A senior couple with granddaughter outside in spring nature, sitting on the grass, relaxing and picking flowers at sunset. 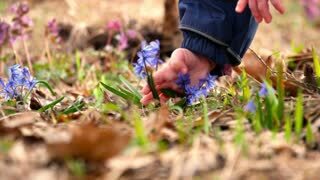 Child's hands picking spring flowers blue snowdrops in the woods. Beautiful spring flowers in the wild. Young mother and her toddler girl picking snowdrops in spring forest. My mothers tenderness. 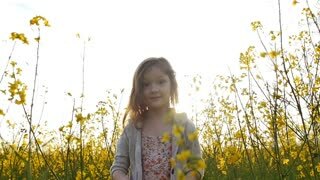 Picking the first flowers of spring in the woods on beautiful sunny spring day. 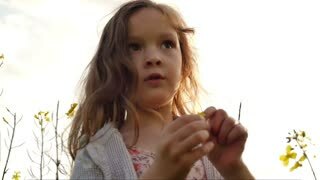 A close-up of a small girl with her unrecognizable father picking petals off a flower in spring nature. Slow motion. 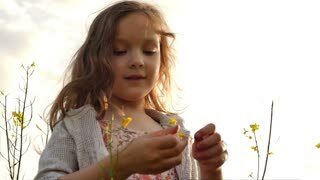 Father with a small daughter sitting on the grass in spring nature, picking petals off a flower. Slow motion. 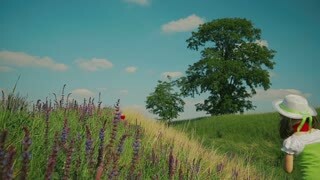 Teenager boy picking flowers in a meadow. 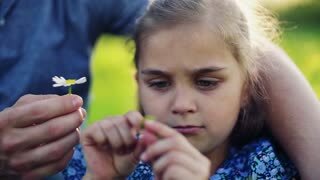 Boy wants to make a bouquet of flowers. He's going to give it to my sister. Sunny summer evening. UNITED STATES 1950s: Girl picks flower / Close up of flower / Close up of flowers / Girl next to bush, boys runs to girl, hands girl sweater / Girl puts on sweater, boy puts on helmet / Boy exits. Cute florist picking flowers in a bouquet. Florist preparing flower bouquet. Florist makes a bouquet at the flower shop. Female hands picking flowers in a bouquet. 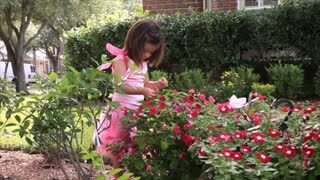 Female picking flowers. River canyon view. 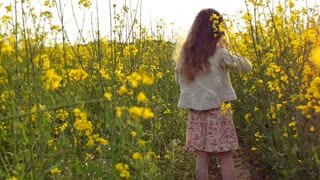 Beautiful young woman wearing fashion colorful dress with skirt and hat picking flowers in basket at sunset on Ponza Island mountain coast Italy.